Malika Classic and Malika Prime are two modern hotels built in national style represent famous chain of Malika hotels in Uzbekistan. Malika Prime hotel has a perfect location in the city center just 30 meters to the right of Gur-Emir Mausoleum. Malika Classic is located next to the national houses where one can relax and have a cup of tee after a tiring sightseeing day in Samarkand. 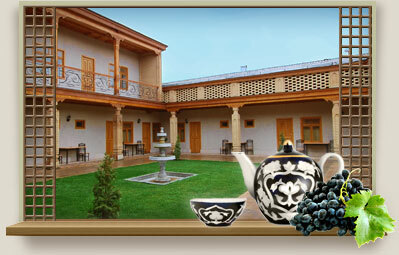 Hotels are distinguished for its pleasantly furnished rooms and delicious Uzbek cuisine. 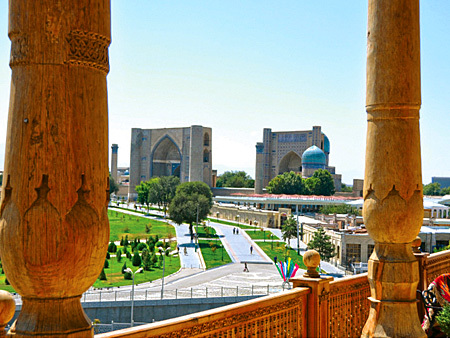 Samarkand is situated in the valley of the river Zarafshan. 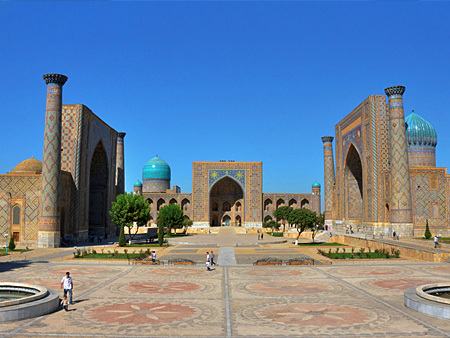 It is the second largest city of Uzbekistan and is of the same age as the city of Babylon or Rome. 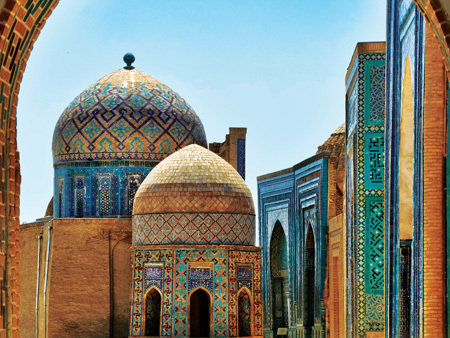 The history of Samarkand is about 2,500 years old and has witnessed a lot of upheavals during the times of Alexander the Great, the Arabic Conquest, Genghis-Khan Conquest and lastly Tamerlane's.